Whether you have just bought a new home or remodeled your old one, a towel warmer has to be installed. There are just so many benefits you can get from it. Essentially, there are two types of towel warmers: electric and hydronic. An electric towel warmer is a self-contained unit, which operates independently from a heating system. It contains low-watt and electric-powered elements within its towel rail. A hydronic towel warmer is connected to either a radiant-heating or hot-water plumbing system. The hot water goes through the towel bars, evenly and consistently heating them. Both types of systems are very efficient and do not consume much energy. They come in different styles, designs and prices. Do not worry because even economical towel warmer models are available in beautiful designs and styles. You can even find one, which features an auto shut-off timer and thermostat. There are floor-mounted plug-in models that are ideal if you have a spacious home. If your bathroom is short on floor space, you can install a wall-mounted model. Using a cold towel after taking a shower is not comfortable. It can even feel rough against your skin. With a towel warmer, however, you can get that spa-like feeling. Your robes and towels will stay fresh and soft, so they feel good against your bare skin. The moment you step out of the shower, you will not be shocked by the coldness of your bathroom, thanks to your towel warmer. You do not even have to buy a heater because it serves dual functions, thus, you can save bathroom space and money. Aside from keeping your towels and robes warm, you can also use your towel warmer to dry delicate garments gently, such as your underwear, and swimwear. You no longer have to place them in the dryer or out in the sun. You can simply hang them on your towel warmer and wait for them to dry without ruining their fabric. 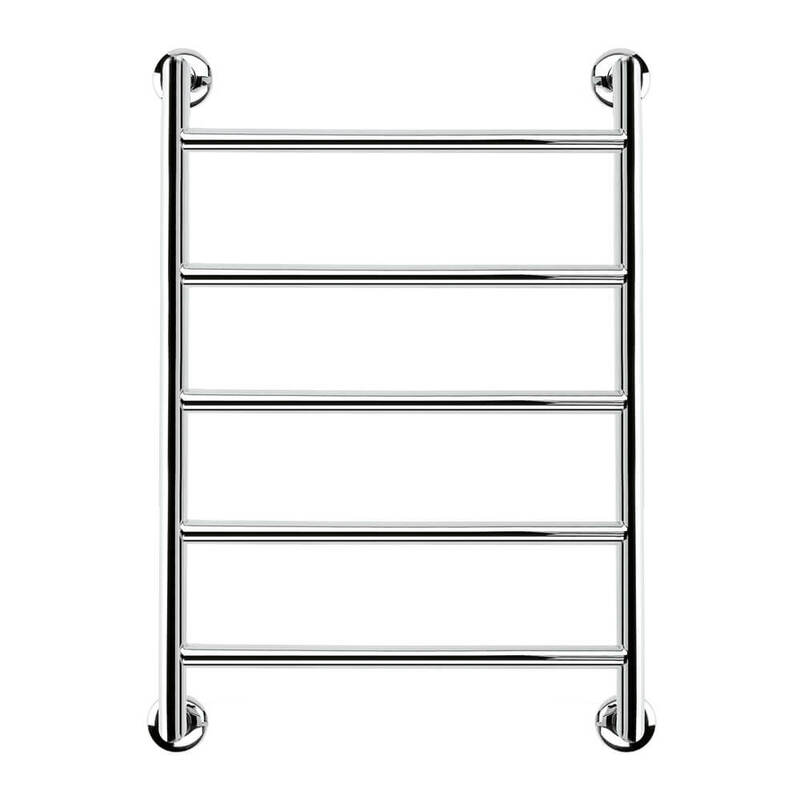 Towel warmers are actually ideal to be installed all around your house. Aside from your bathroom and bedroom, you can also have them in your mudroom and laundry room. You can use them to dry your gloves and coats faster. As you know, bacteria thrive in moist environments, such as the bathroom. With a towel warmer, you can prevent bacteria from growing and spreading in your bathroom and throughout your home. You will no longer smell mildewed towels. It will always keep your bathroom nice, cozy, and bacteria-free. Who says that towel warmers are only for bathrooms? You can actually use a floor-mounted plug-in towel warmer in your bedroom to warm your blankets during cold winter nights, allowing you to sleep better. While taking a shower, you may have accidentally brushed your back against the wall. Feels cold, doesn’t it? The coldness sends chill down your spine. With a towel warmer, you will never feel such discomfort again. In fact, it can keep both the tiles and the floor warm, so you never have to step on the cold floor and rush out of the bathroom again.